Lefkada which means ‘White Island’, takes its name from the chalky cliffs in the south of the island. Lefkada Town, traditional but cosmopolitan, sits at the end of the causeway linking the island to the mainland. On the east side of the island is the tiny island of Skorpios, the home to the Onassis family. 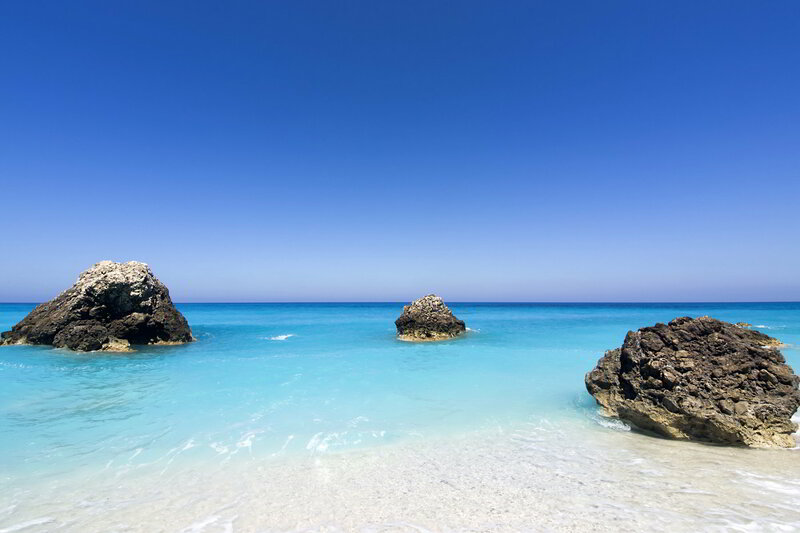 Lefkada Holidays offer the chance to relax on one of its popular yet not overcrowded beaches or take part in a range of watersports. Lefkada holidays are a haven for cyclists looking to ride over the hills and experience the fabulous views. The two main resorts, Nidri and Vassiliki, both have famous sailing centres. Nidri, for inflatable dinghies and yachts and Vassiliki for windsurfers. 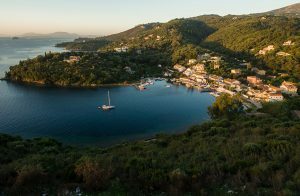 ; head to Sivota for a more traditional feel. 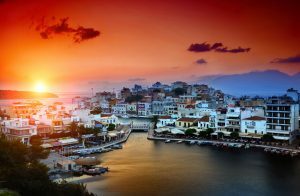 Lefkada is a quiet island with plenty of Greek style – ideal for those seeking a relaxing villa holidays. 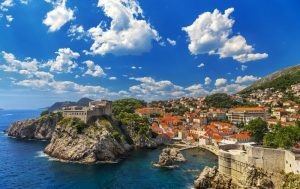 Let one of our travel specialists at Perfect Blue Villas sculpt your next villa holiday!